Sign up to my newsletter and get this FREE Pdf right away. I used to be really ill but I got well naturally through a diet and lifestyle chage. 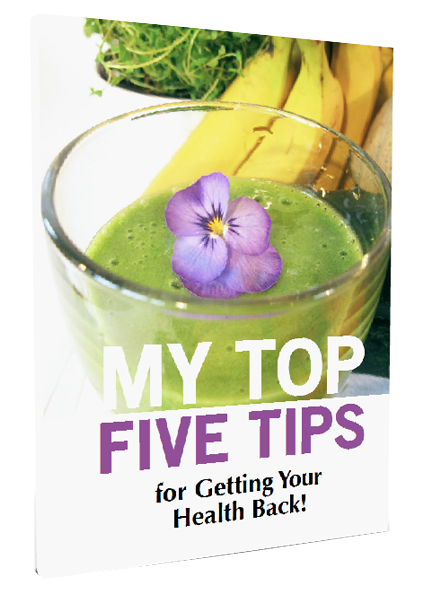 In this pdf you get my Top Five Tips for getting your health back naturally when you sign up to my newsletter. I do not share your e-mail with anyone and you can unsubscribe at any time.